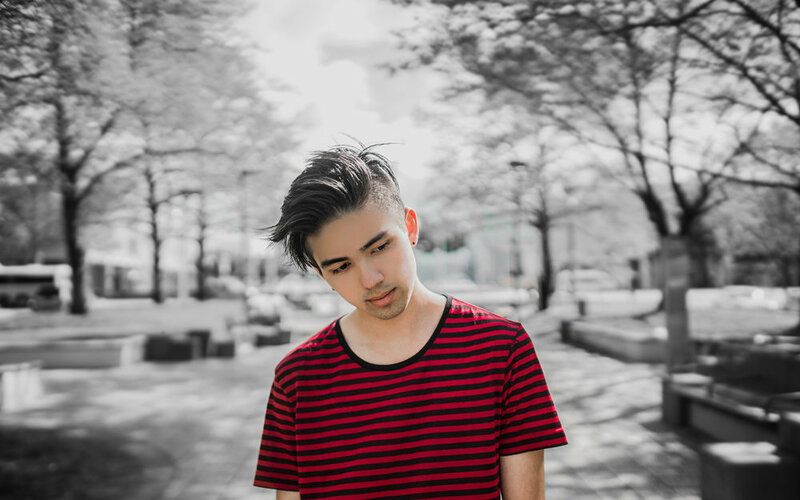 18 year-old producer and songwriter Taka Perry has already begun carving his path in the field of music, seamlessly meshing modern electronic sounds with the ethnic undertones of Asian music. In August 2016, he released his debut single 'Slow (ft. Jordi)', which HYPETRAK described as 'the addictive new indie pop track you need in your life', and enjoyed rotation on triple j unearthed. More recently, his follow-up single 'Fishy (ft. Jimmy Davis)' premiered on Pilerats. Also a regular collaborator, Taka has worked with a multitude of Australian artists, including Thelma Plum, E^ST, Nathan Hawes, and Nathaniel.